Companies registered in the Kentucky Secretary of State have information in the Business Services Division’s database. The registry is filled with data about businesses like Corporations, Limited Liability Companies and Limited Partnerships. This means you can also use the site to check whether a certain business is licensed to operate or not. When businesses are registered, they have to submit a lot of documents and all of these are available for viewing in the online Kentucky Secretary Of State Business Records search tool of the Kentucky Secretary of State. Before searching, make sure you have either of the information needed: Business Name or Business Number. Use this guide for a quicker and easier process. Step 1. Visit the Search page of the KY Secretary Of State Business Search (link). Step 2. Enter at least four characters on the Entity Name field but as much as possible, use the complete name. If you have the Business Number, type it on its respective field, as well. In the Name field, type the name of the business like “Omnicare”. Step 3. Hit “Continue” and wait for the page to load the results. Step 4. To see more data like Type, Standing, Status, State, File Date, Authority Date, and more, click on the name. At the bottom of the results page, you can also request to download annual reports. For existing businesses, annual reports may be filed in the Kentucky Business Entity Search registry while new businesses can register using the site, too. 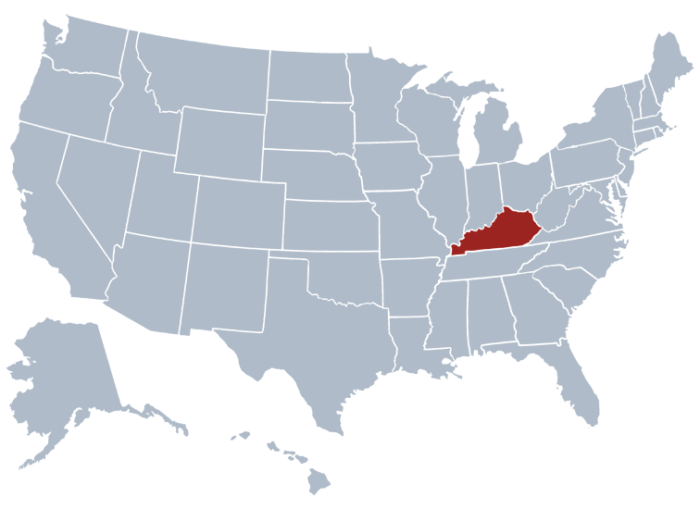 The Secretary of State of Kentucky is a constitutional official that is elected into the position. There are many major roles of this official. Presently, Alison Lundergran Grimes, a Democrat in her second term is the chief of the office. Her first assumption to the office was on November 8, 2011. There are five divisions that the Secretary of State of Kentucky handles, such as The Elections Division, The Business Services Division, The Administrative Services Division, Kentucky Land office, and the Executive Branch of the office of the Secretary of State. Aside from supervising these, the office is also the keeper of the Great Seal of Kentucky and the manager of the Kentucky Corporation Search.